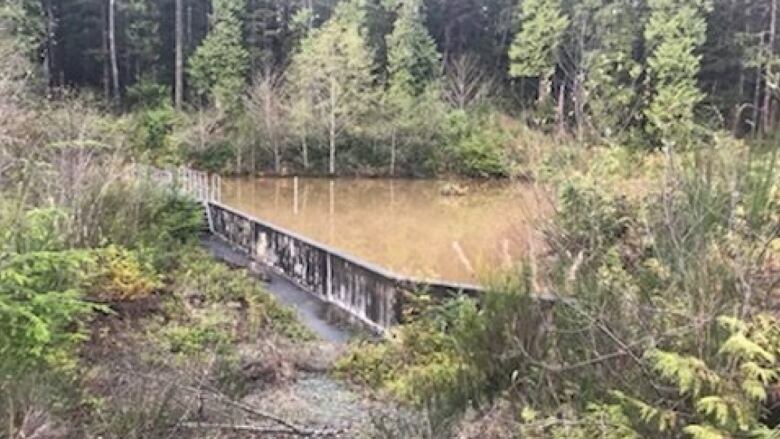 Government agencies and the District of Tofino are pulling together to help the Ahousaht First Nation which is currently in a local state of emergency over its water supply. Chief Greg Louie says it was not immediately apparent what had caused the low reservoir levels even after they inspected the dam area from helicopter. They will also look for other leaks in the reservoir and ISC is working with the community on reserve to provide more assistance and water testing. Ahousaht's elderly have been transported to Tofino, and officials are concerned about limited firefighting abilities because of the lack of water. "The precautionary state of emergency is really around the firefighting I think," said Scott Fraser, minister of Indigenous relations and reconciliation, and the MLA for the Mid Island-Pacific Rim region. "If there was a structure fire in the community, the ability to be able to fight that is in question"
Fraser said they're working with the First Nations Health Authority, Emergency Management B.C., and the District of Tofino to support the community. Meanwhile, Louie says Ahousaht's location makes it difficult to find alternative water supplies. "If our water goes here, then that's it." "This in part to us is more than just a mission of getting water to them. It's also: you are now part of our family and if we can help you, we will help you." And Singh says they are prepared to continue offering that support. "If they turn around and say to us 'we need more assistance,' we will provide that … if, down the road, there's still issues with the reservoir, and they still need more help, we will certainly step in and help." Emergency Management B.C. has also responded to a request from Ahousaht with short term Emergency Social Services. In the meantime, residents are advised to begin collecting water in their homes and set up rainwater catchment.